Brooke and Tyler tied the knot this past weekend! 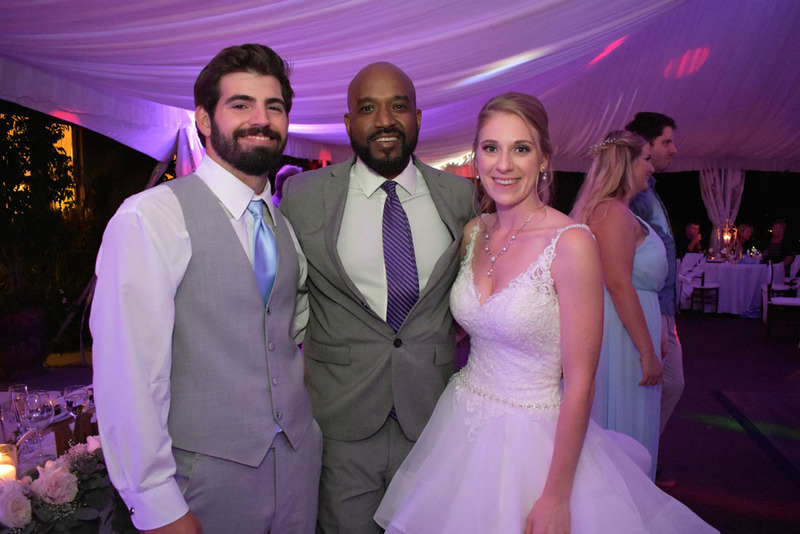 Family and friends gathered at the Twin Oaks House Wedding venue to celebrate with the newlyweds! 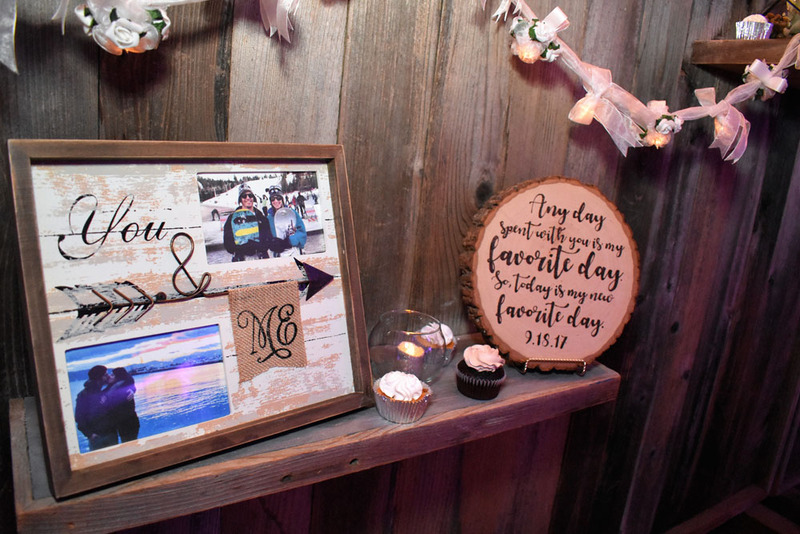 My DJs photo booths provided great keepsakes for all the guests to take home with them! 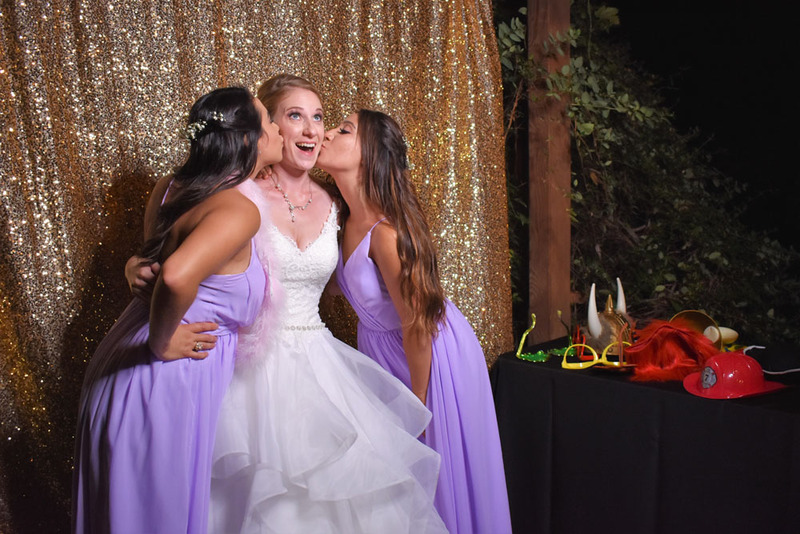 The photo booth features a custom backdrop, unlimited prints, fun props and a friendly photo booth operator to assist guests all evening! 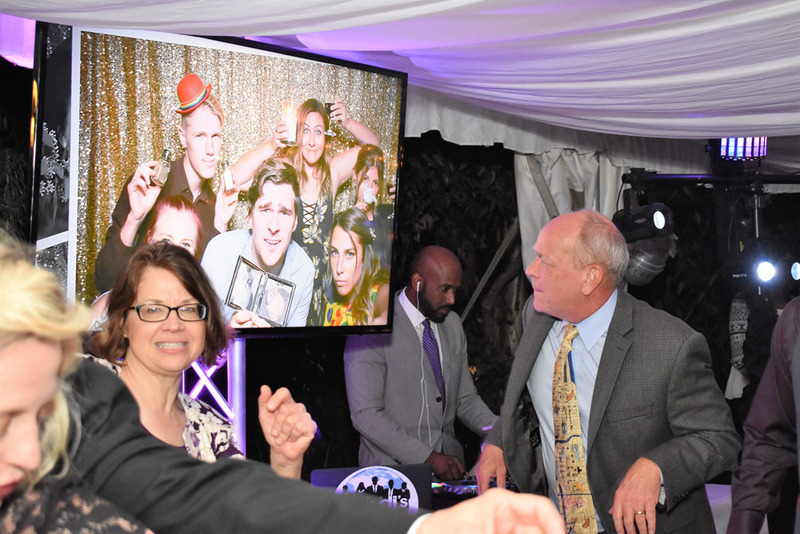 My DJs provided a TV display and truss for all the photo booth pictures to be shared out on the dance floor! This is a unique way to demonstrate all the fun the guests are having! My DJs provided purple up lights and party lights to really warm up the venue! 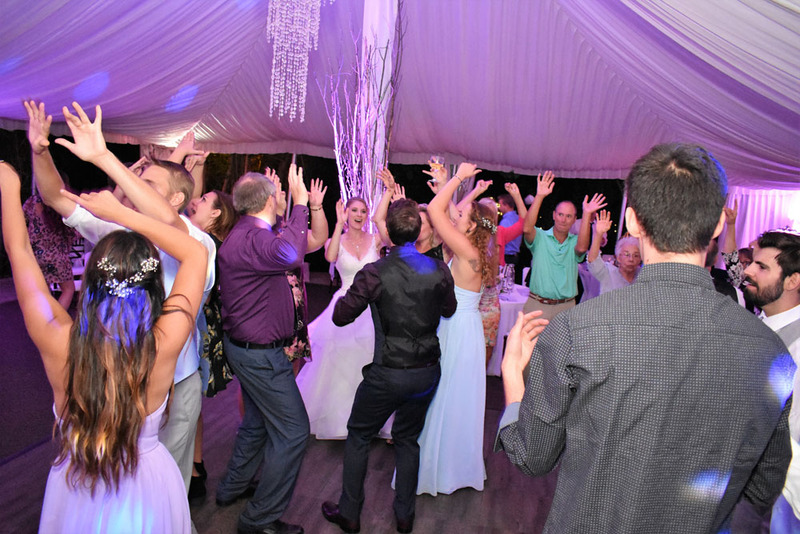 The guests couldn’t resist the urge to dance the night away on this lit up dance floor!